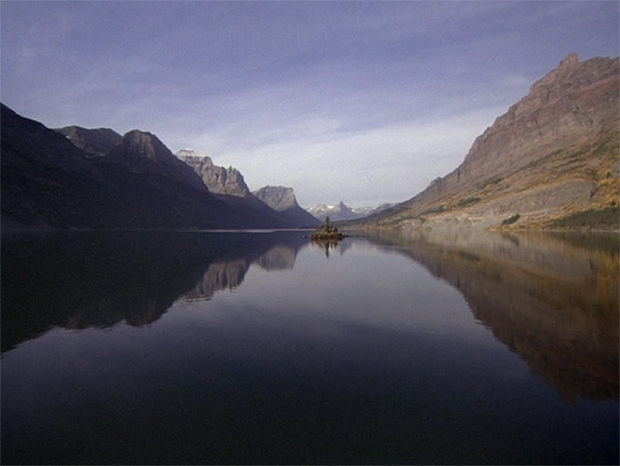 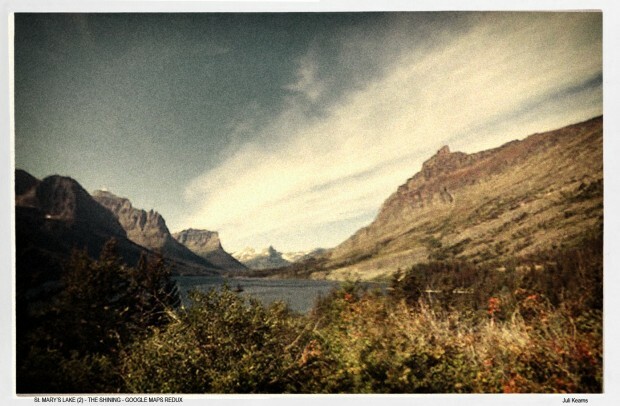 Wild Goose Island, with which “The Shining” opens, is on St. Mary’s Lake past The Narrows in Glacier National Park, Montana. 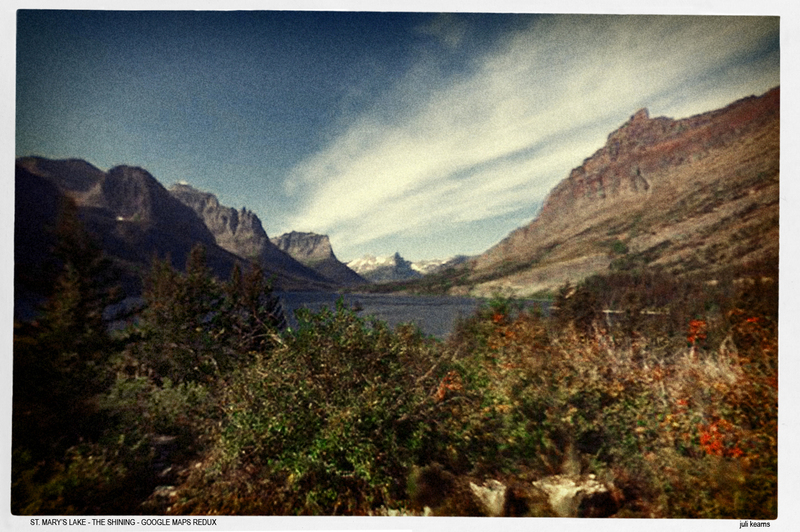 There are two St. Mary’s Lakes, this one and a Lower St. Mary’s Lake. The helicopter soars past the island and towards the bank where several shots later it will do a close pass by the yellow beetle.